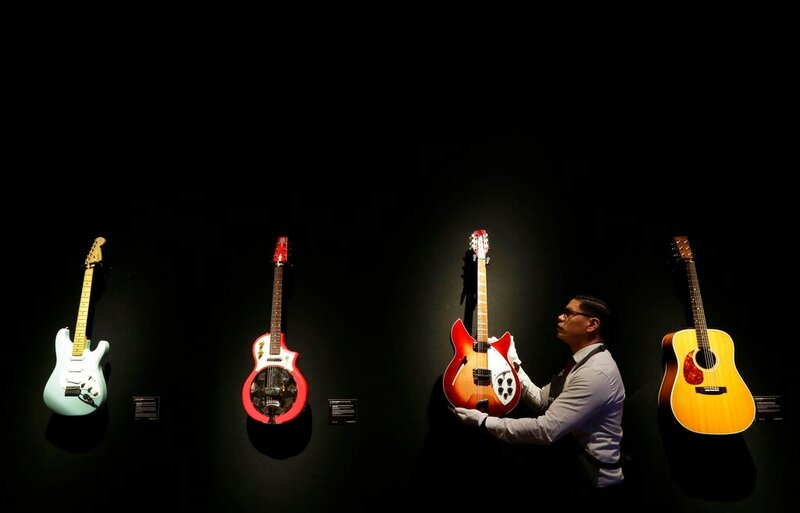 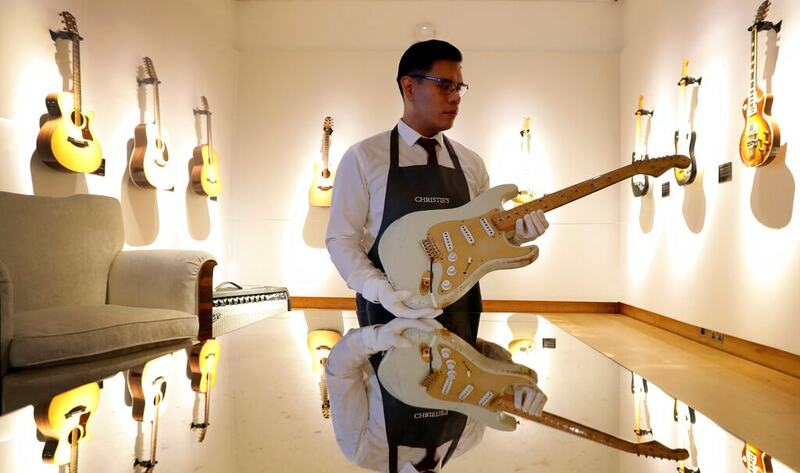 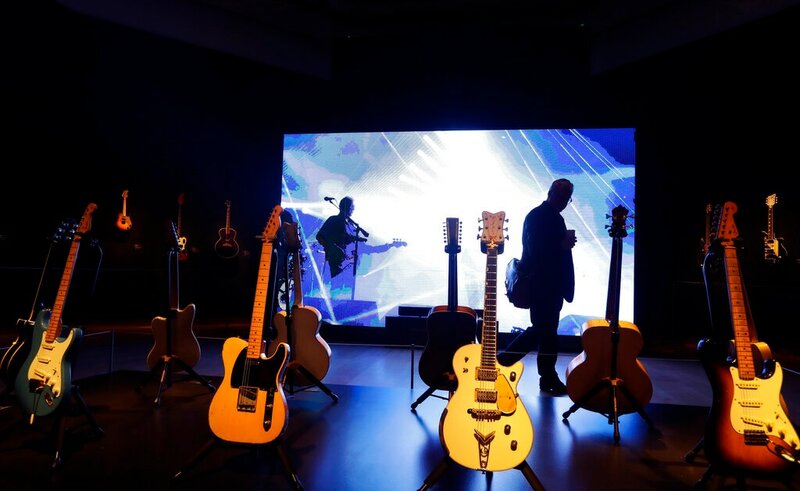 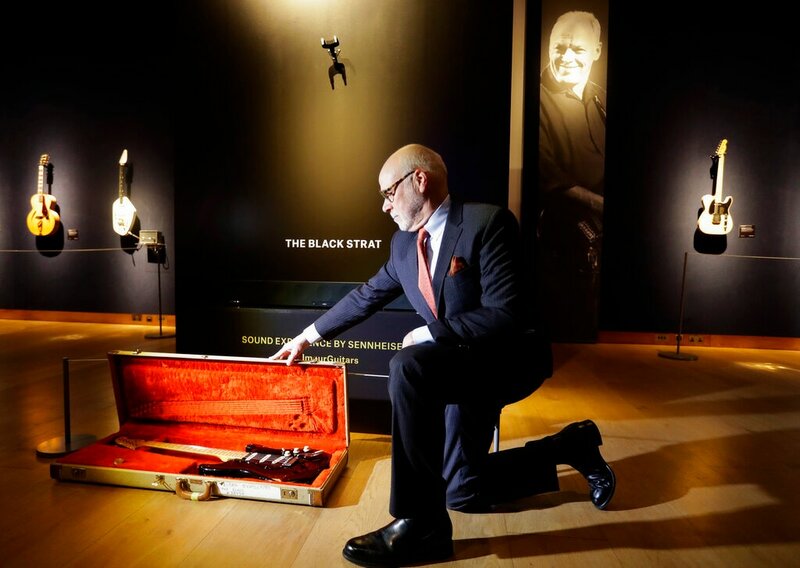 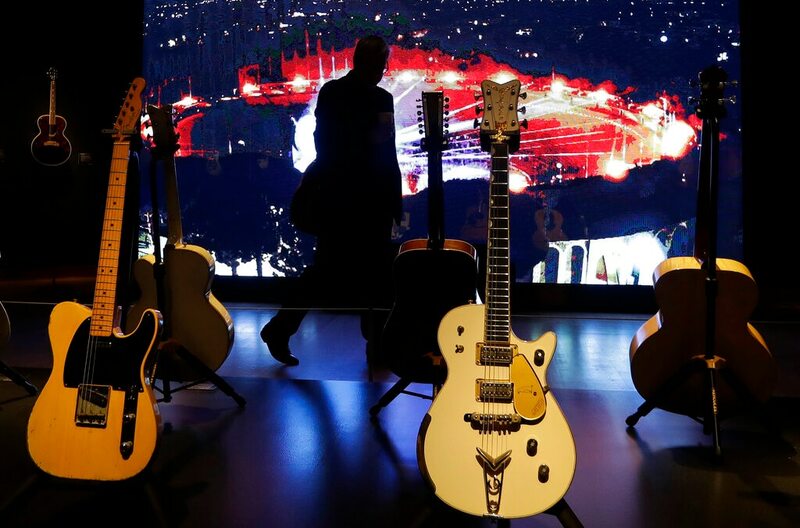 David Gilmour, songwriter, singer and guitarist from the celebrated English rock band Pink Floyd plans to auction off about 120 guitars on June 20 in New York at Christie's. 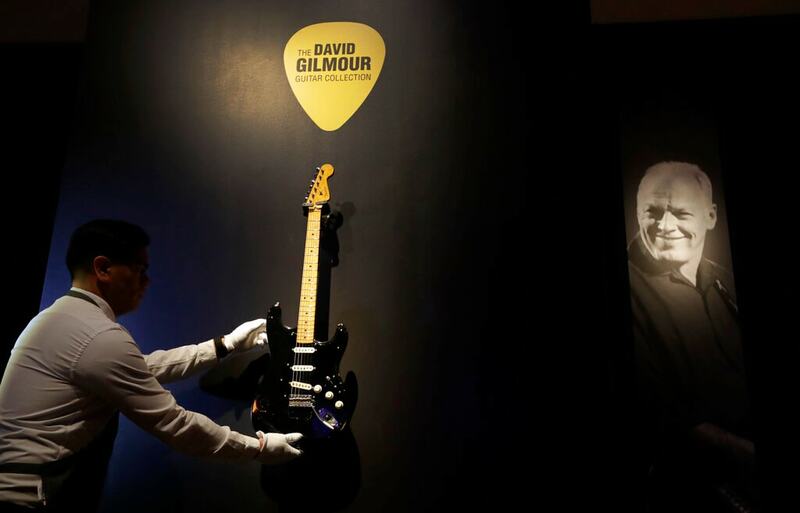 The guitar collection of Gilmour is estimated in the range of $300 to $150,000 and the proceeds from the auction will go to charity. 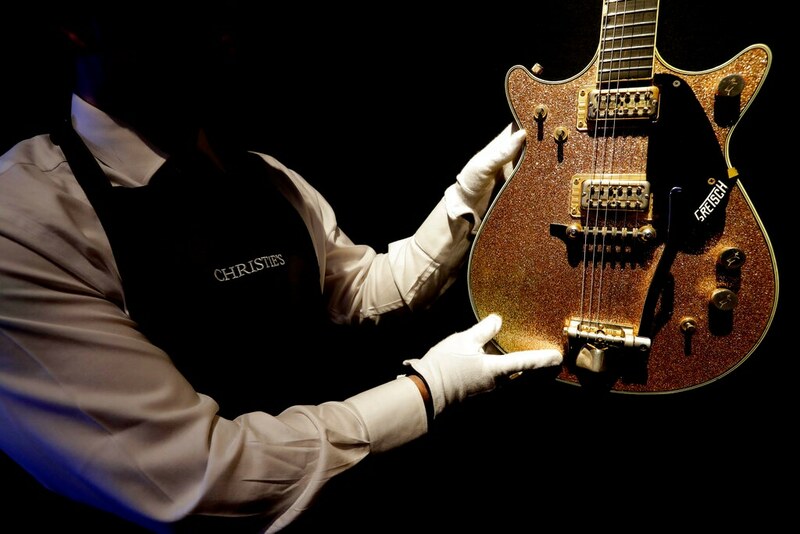 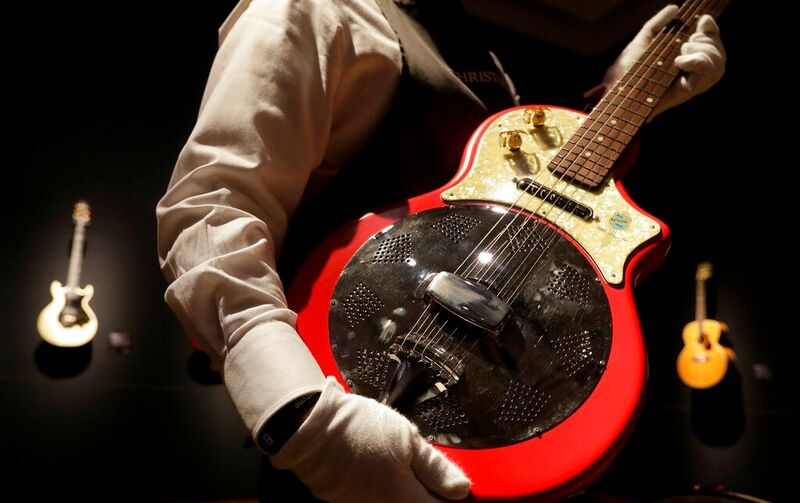 Take a look at the collection of the British guitarist.